Enjoy Free North American Shipping Over $49. 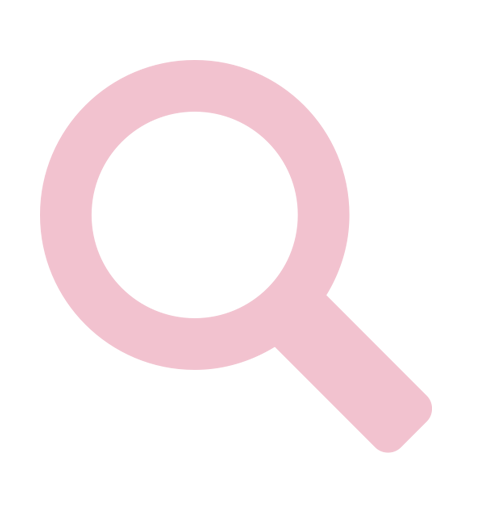 We create delightful jewelry, accessories, ties, scarves for top brands, corporations and charities worldwide. From ideation to delivery, we create promotional merchandise, private label products and gifts-with-purchase with a retail fun, on-trend approach. 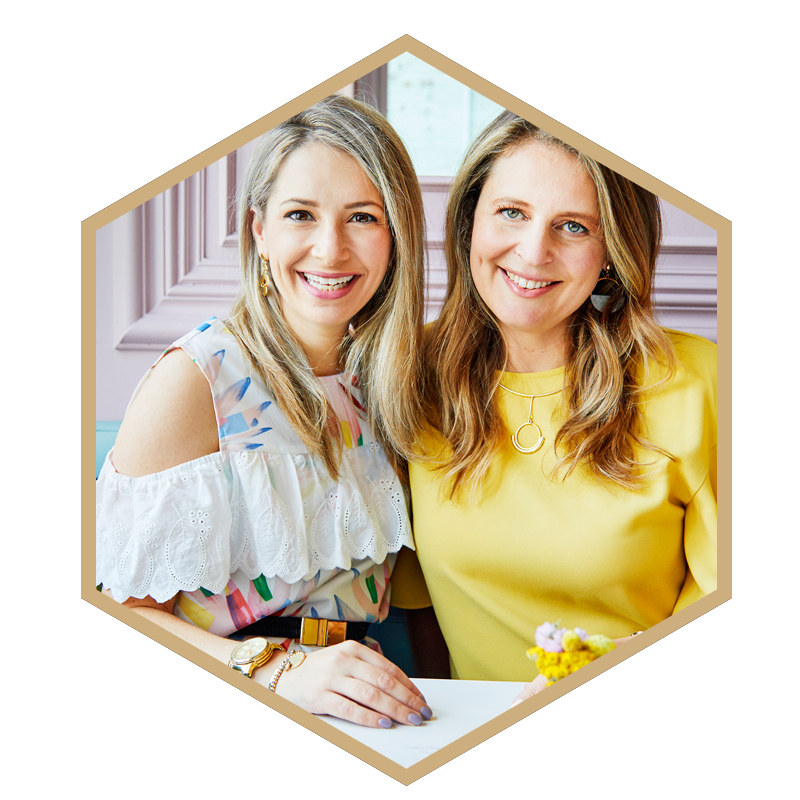 Leveraging over twenty years experience in the fashion industry running www.foxyoriginals.com, (Having sold their beautiful on trend jewelry designs to retailers including Nordstrom and Target,) Jen and Suzie are excited to share their knowledge of fashion trends and consumer products with you. It is their absolute passion to help you develop the most beautiful and stylish promotional items for your clients. Do your clients have a supplier diversity program? 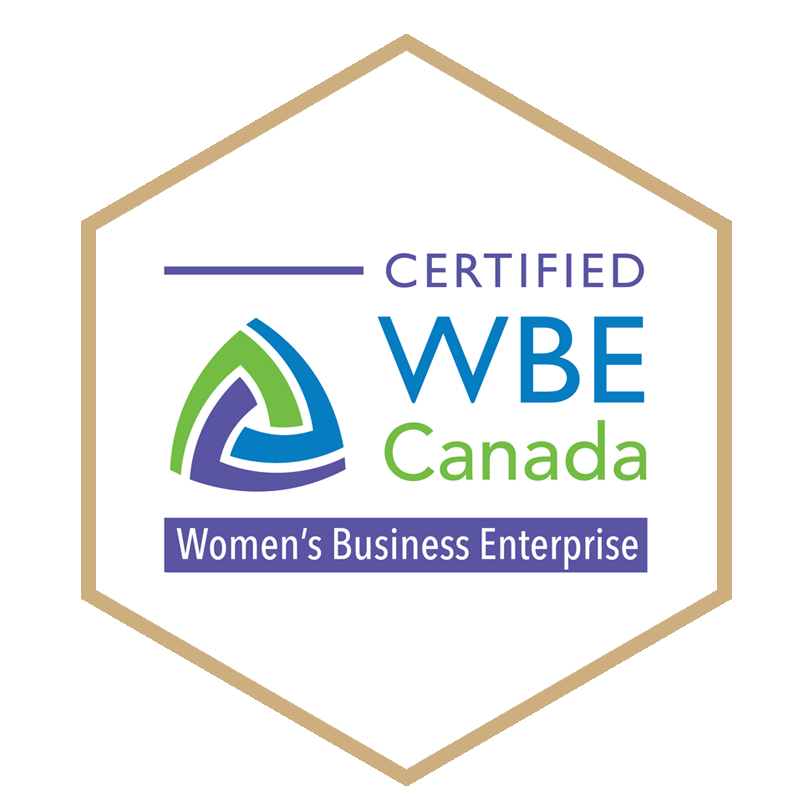 Foxy is a certified women owner business through WBE Canada. Foxy is beloved by magazine editors, celebs, and influencers. 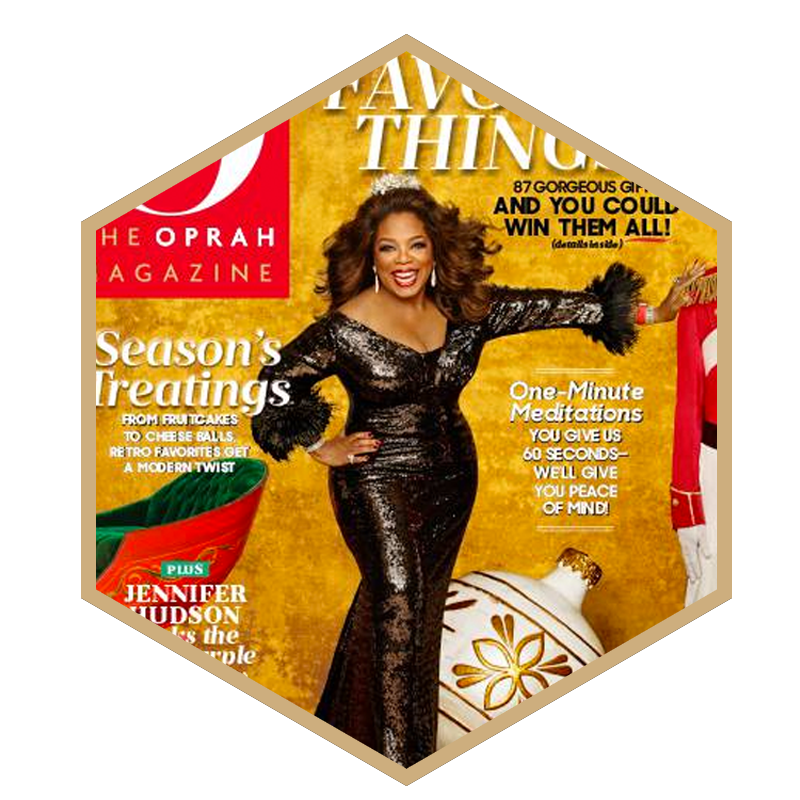 Foxy’s earrings were featured in Oprah’s favourite things issue. Jen and her team at Foxy are flexible and always reliable. In addition to great product, they always offer creative solutions when presented with challenging price point targets and timelines, which is invaluable in our business. A true partner. Working with Foxy Originals is a true pleasure. Their creativity, response time and execution of my project was seamless. The finished product was so well received by my client and now all they want is more. Thank you. Foxy Originals has fabulous customer service. They delivered what they promised and on time. They were excellent in their communication – always answered the questions in a timely fashion and went over and above to assure we were completely satisfied with what was order. Thank you Foxy Originals!! Got a project in mind? Let us know what you are working on. We can’t wait to help you turn an idea into a product that truly shines. 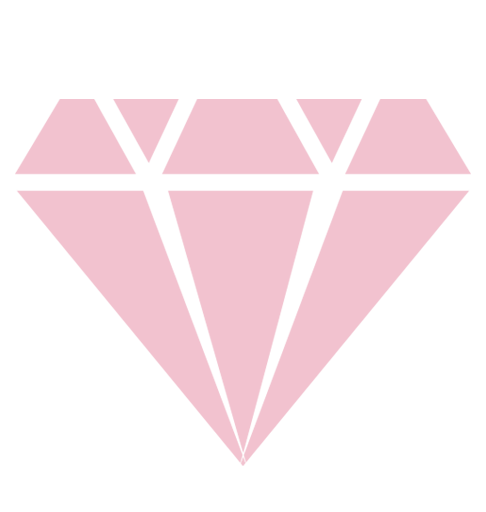 Copyright © 2019 Foxy Custom. All rights reserved.